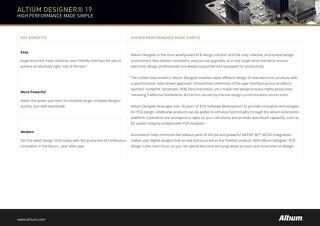 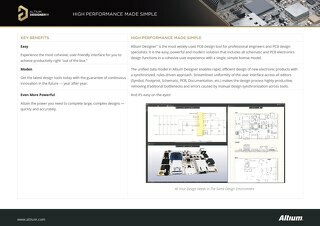 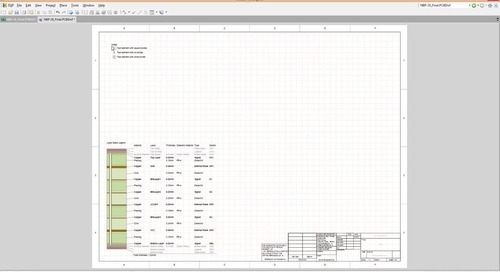 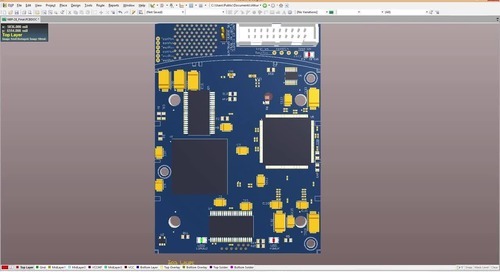 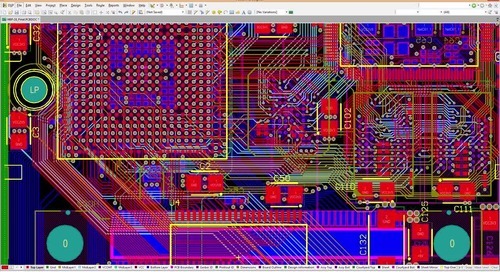 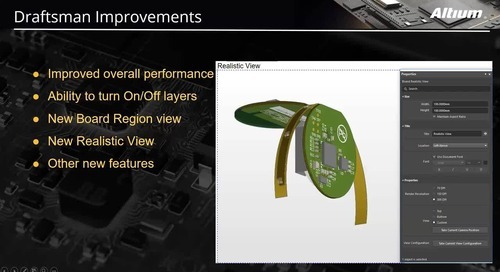 Altium Designer® is the most widely-used PCB design tool for professional engineers and PCB design specialists. 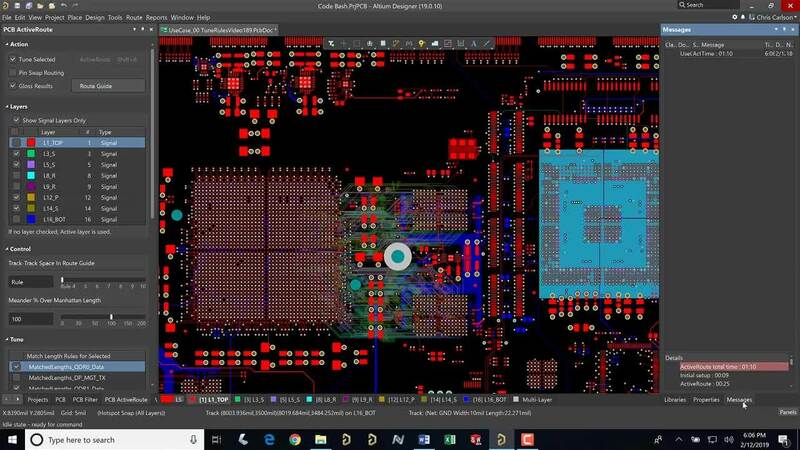 It is the easy, powerful and modern solution that includes all schematic and PCB electronics design functions in a cohesive user experience with a single, simple license model. 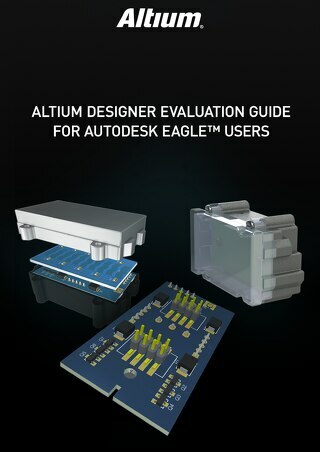 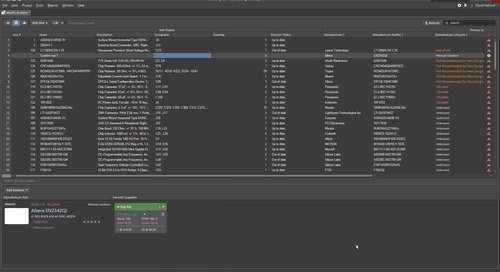 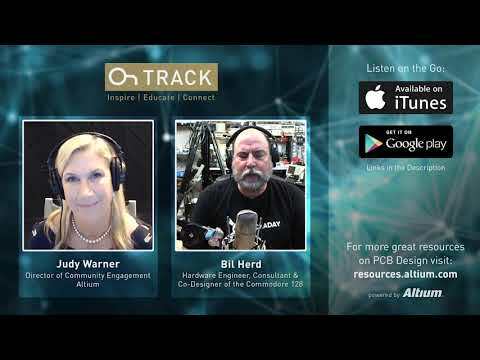 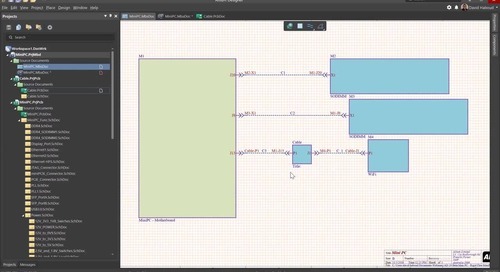 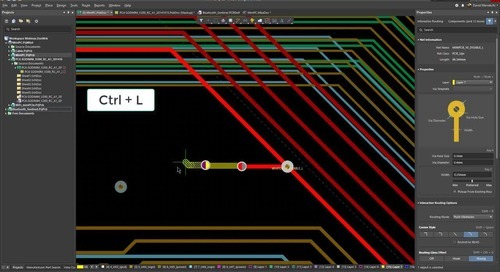 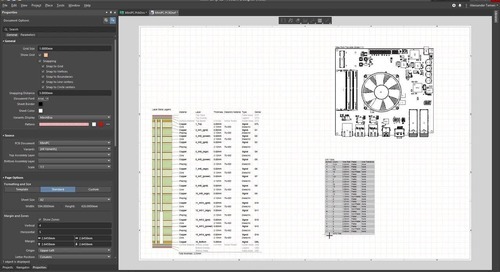 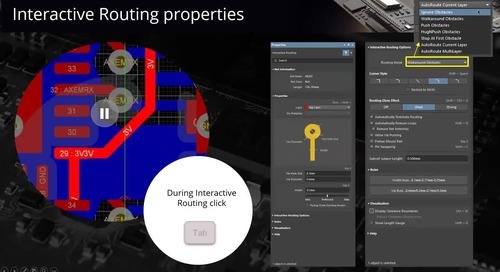 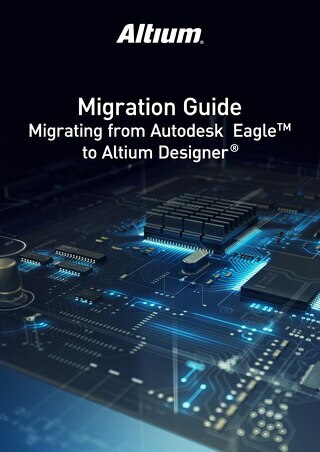 The unified data model in Altium Designer enables rapid, efficient design of new electronic products with a synchronized, rules-driven approach. 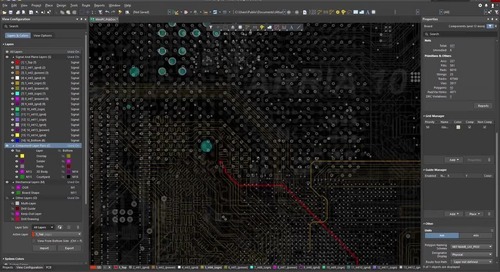 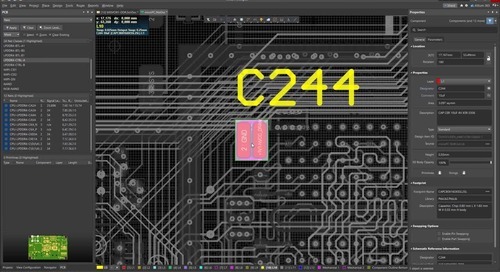 Streamlined uniformity of the user interface across all editors (Symbol, Footprint, Schematic, PCB, Documentation, etc.) 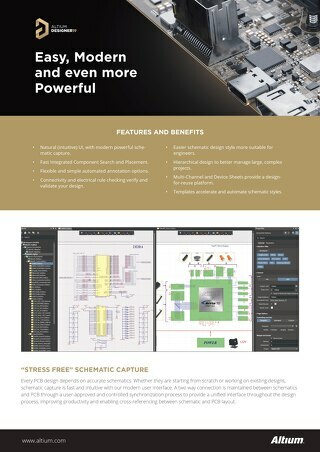 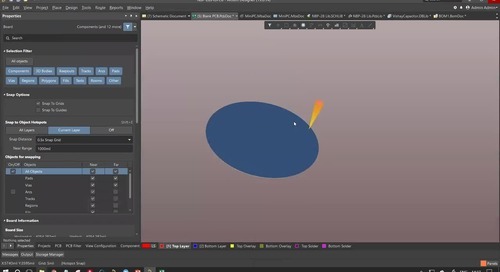 makes the design process highly productive, removing traditional bottlenecks and errors caused by manual design synchronization across tools. 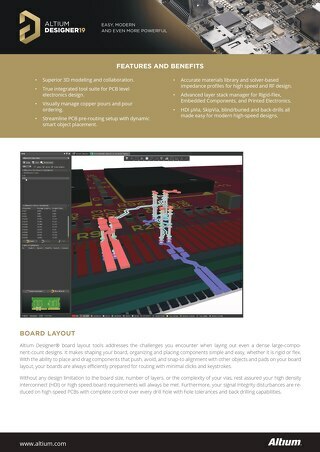 And it’s easy on the eyes!